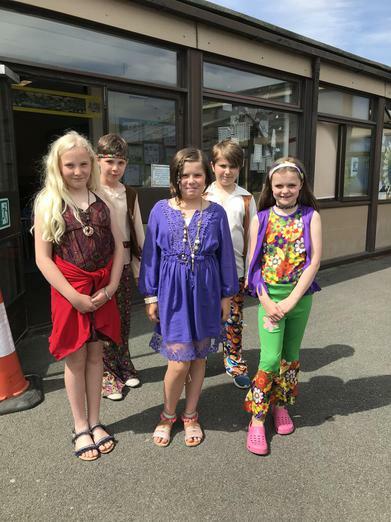 Celebrating Morecambe in the Swinging Sixties! 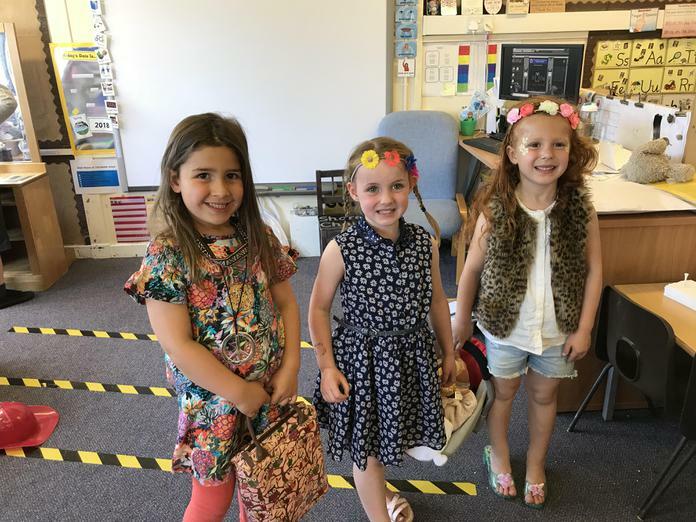 This week's theme week is all about our wonderful local area. 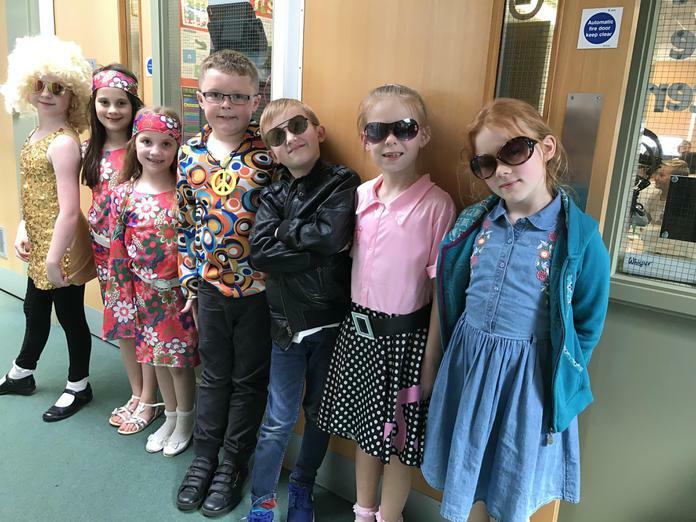 We started the week by learning about Morecambe in its heyday - the swinging sixties! 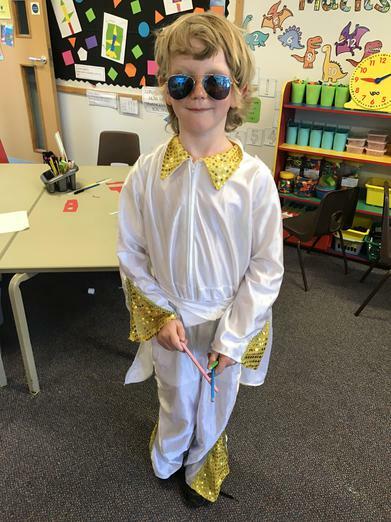 The children learned all about the different tourist attractions that Morecambe had to offer and the different events the town hosted. 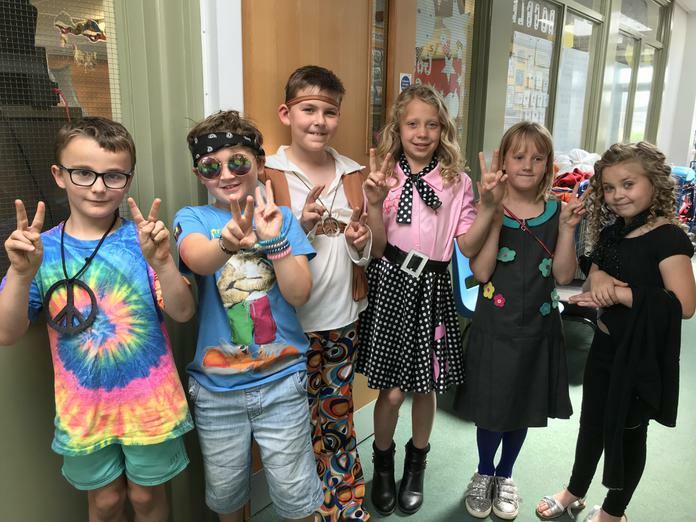 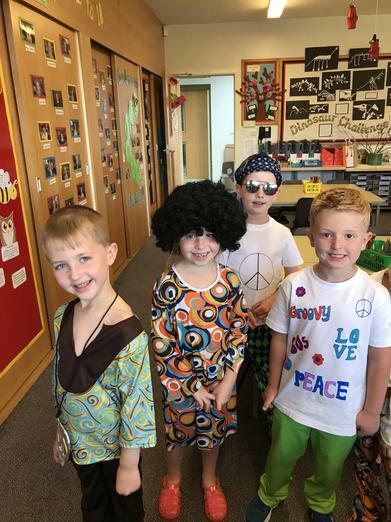 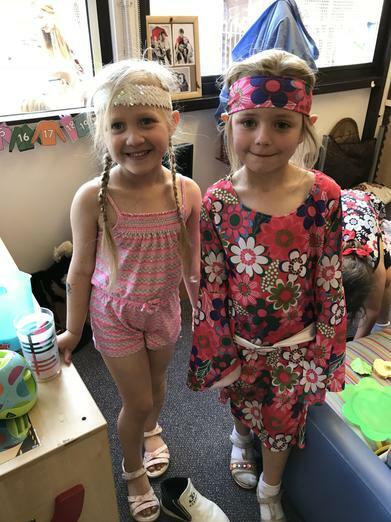 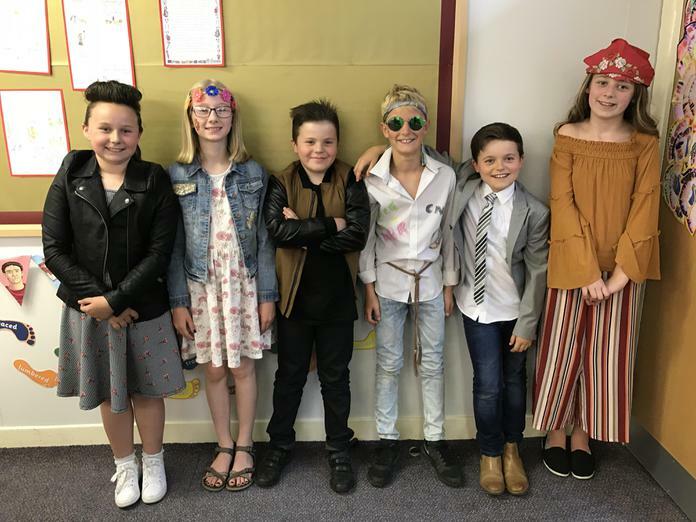 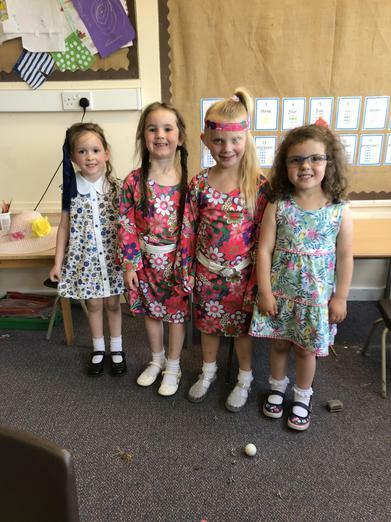 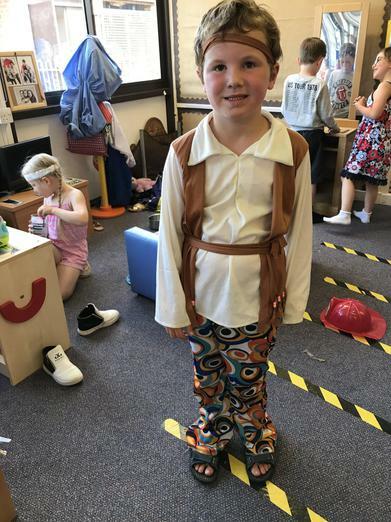 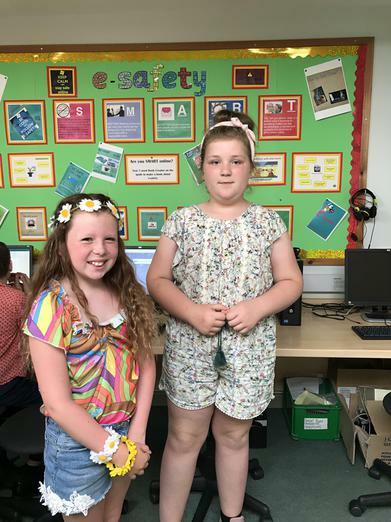 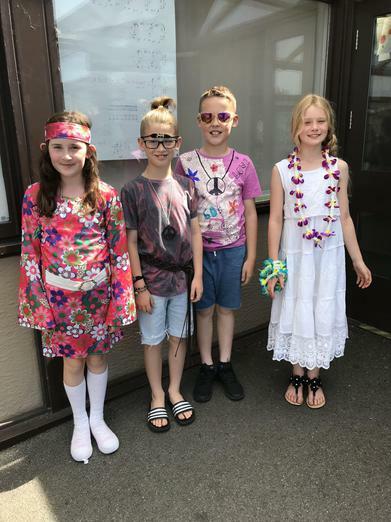 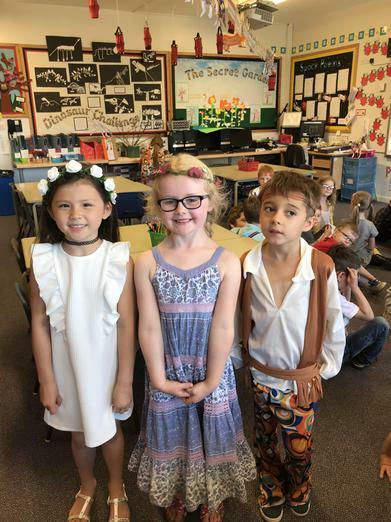 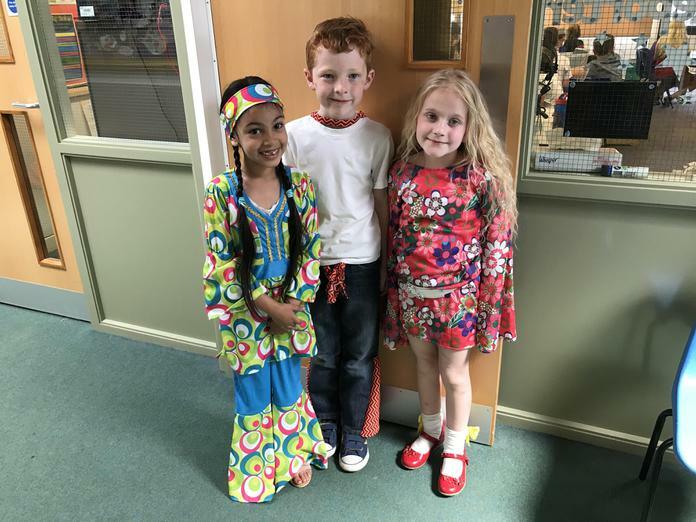 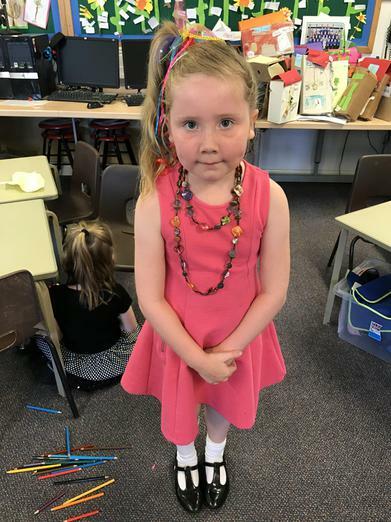 Many of the children also got into the swing of things by dressing up sixties style! 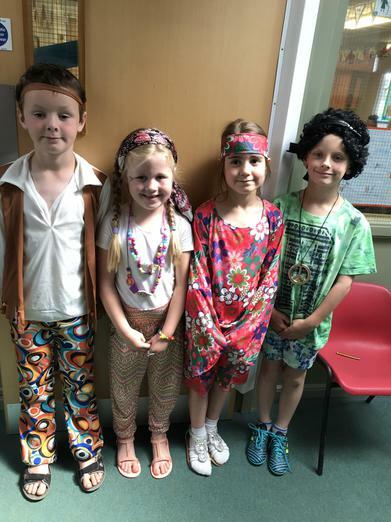 Don't they look fabulous!